While Europeans are quite modest in showing their supercar collections, Americans are the opposite. They love to show us how successful they are and they use social media to promote their business. David Lee is the perfect example. 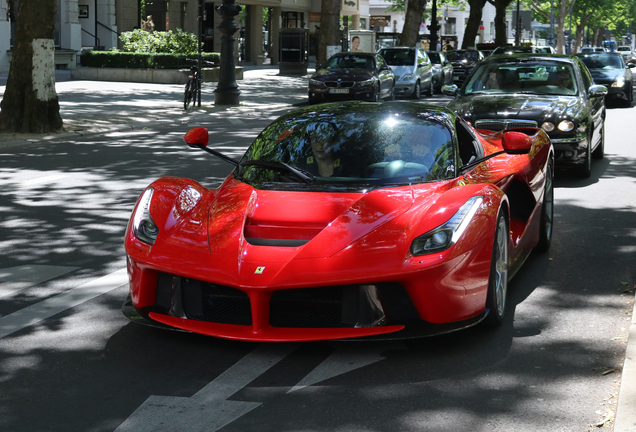 With an enormous collection of supercars and classic cars he's a real celebrity. 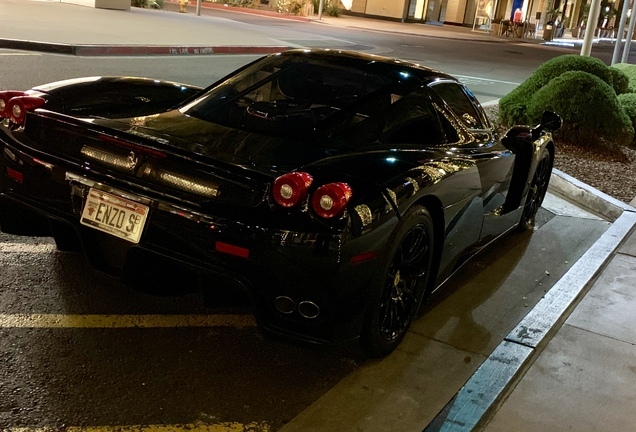 He was spotted with his LaFerrari in Hollywood. Who is David Lee? David Lee is the head of the company Hing Wa Lee Jewelry. It's a chain which was founded by his father in 1965. In 1992, David entered the family company and he changed the business model thanks to the growing Chinese American market in South California. Meanwhile, the company has grown to one of the biggest luxurious retailers in the United States. He loves to talke about this passion for supercars and vintage Ferraris. 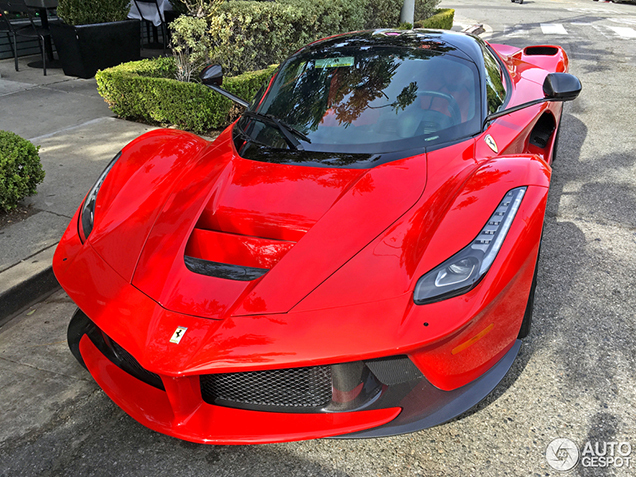 On his Instagram page he often shows us photos of his toys varying from classic Ferraris to Ferrari's latest hypercar, the LaFerrari. 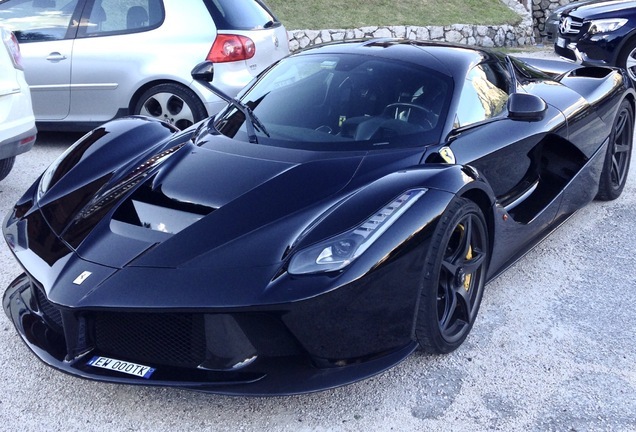 He can be called very lucky because he is one of the few who owns all five special models by Ferrari. 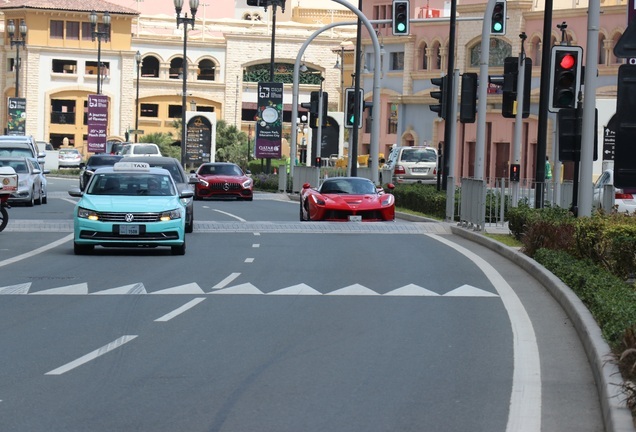 Next to these cars he also owns other Ferraris like the F12berlinetta, 458 Speciale A and FF.